Silverware, porcelain, and other table objects are not just items used for dining. They increasingly. Rapid News Communications Group (RNCG) are pleased to formally announce the creation of the UK’s. Goldsmiths’ Fair 2010 more than endorsed its long-standing and distinguished reputation as the premier show. There are some fixed dates in the diary of the gemstone and jewellery world, which. 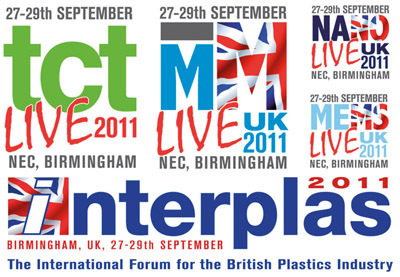 Hot on the heels of an order-busting Autumn Fair International (AFI) 2009, the largest event. As part of the ‘Antiques For Everyone’ silver anniversary celebrations, The Birmingham Assay Office will. 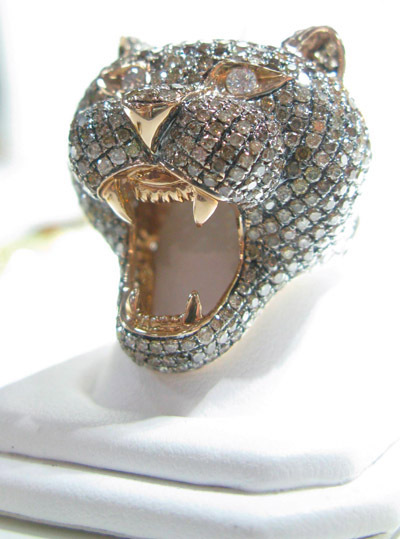 Following an exceptional Autumn Fair International 2009, which attracted over 10,500* buyers of fashion accessories,. 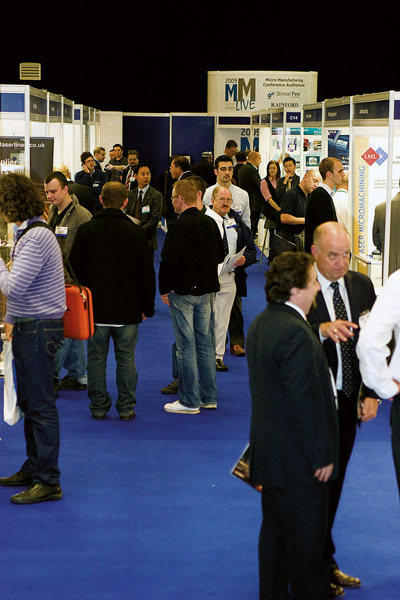 The organiser of MM Live 2010, Rapid News Communications, is pleased to announce that Trumpf. 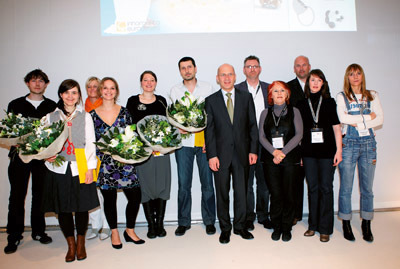 At inhorgenta europe 2010 creative jewellery design was honoured with the Innovation Award for the. From February 19th to 22nd, inhorgenta europe 2010 once again validated its role as the. This year’s TCT Live conference will continue to explore the realities and the potential of. 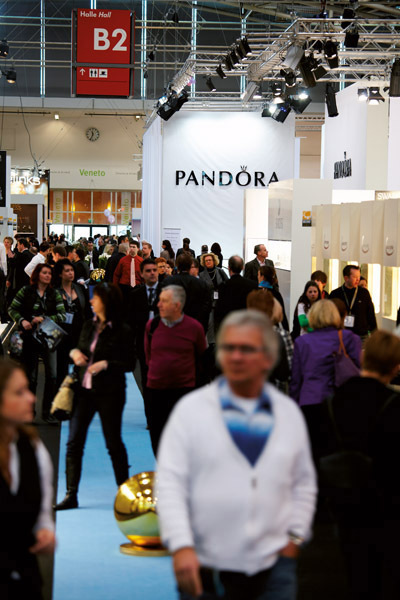 The UK’s largest dedicated international jewellery show, The Jewellery Show at Spring Fair International, smashed. Retailers with a combined spending power of £12 billion heralded a boon of record-breaking transactions. 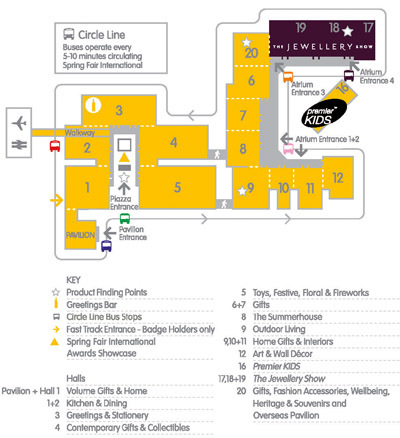 An additional hall for Gift & Home exhibitors is to be added for Spring Fair. 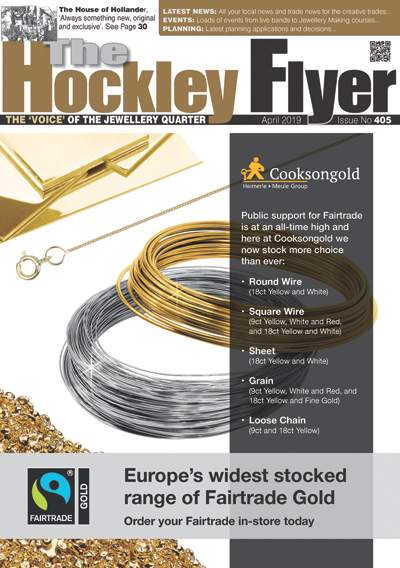 The new-look Jewellery Show, which is to run alongside Spring Fair International 2010 at the. 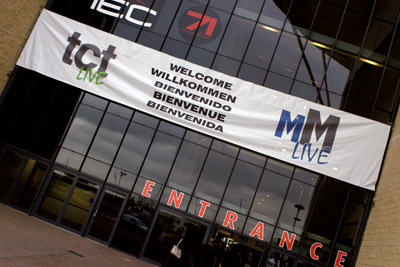 The organiser of TCT Live and MM Live 2009, Rapid News Communications Group, is delighted. Following its successful launch in 2008, the Micro Manufacturing Technology Seminar has now been developed. Dieter Hahn, owner of Ph. 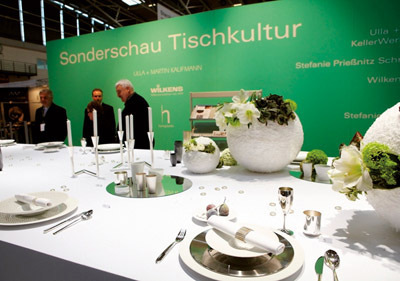 Hahn Söhne Company, was awarded the highest honour by Messe. The 25th INTERGEM this year is going to be an outstanding milestone in the history. 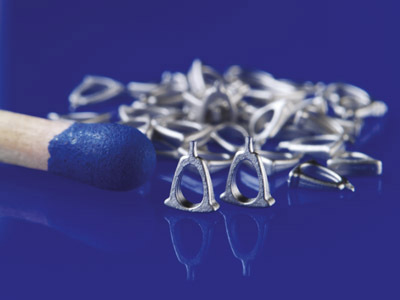 Michael Allchin, CEO & Assay Master of The Birmingham Assay Office has been busy in. inhorgenta europe 2009, held from February 20th/23rd, 2009 at the New Munich Trade Fair Centre,. Determined Traders and Strong Orders Boost Spirits Despite Adverse Weather at Spring Fair International Spring. The joint decision by Emap and the NEC to introduce car parking charges for visitors. 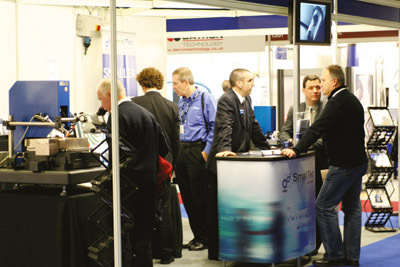 Following the highly successful first edition of MM Live 2008, the UK Micro Precision and. ENLIGHTENED™ – Swarovski Elements, Swarovski’s brand for precision cut genuine gemstones and created stones, takes. (1st/5th February 2009) – Simply the Biggest and the Best! Spring Fair International 2009 will. 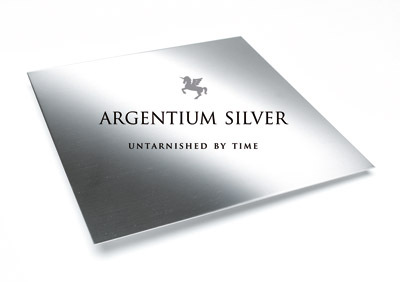 On 27th November 2008 London saw the worldwide launch of Argentium 970-Pure Silver, which, with. 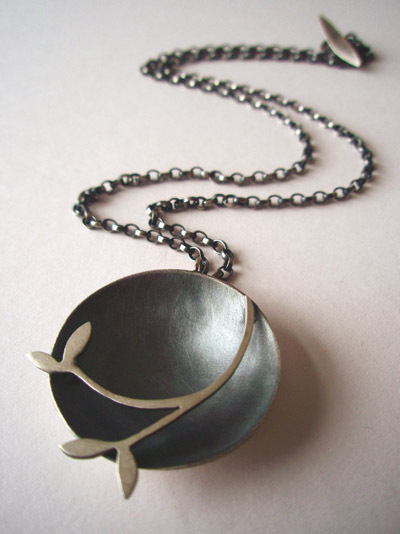 Taking place between 1 – 5 February 2009, The Jewellery Show will play host to. 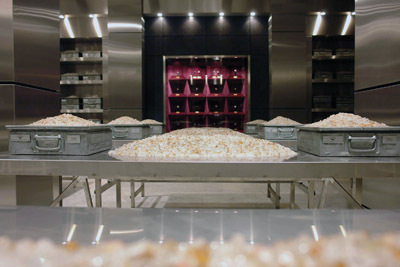 Despite the economic gloom and doom, members of the Emagold group will have plenty of. Spring Fair International – NEC Birmingham (1st/5th Feb 2009) is the most pioneering and forward-thinking.